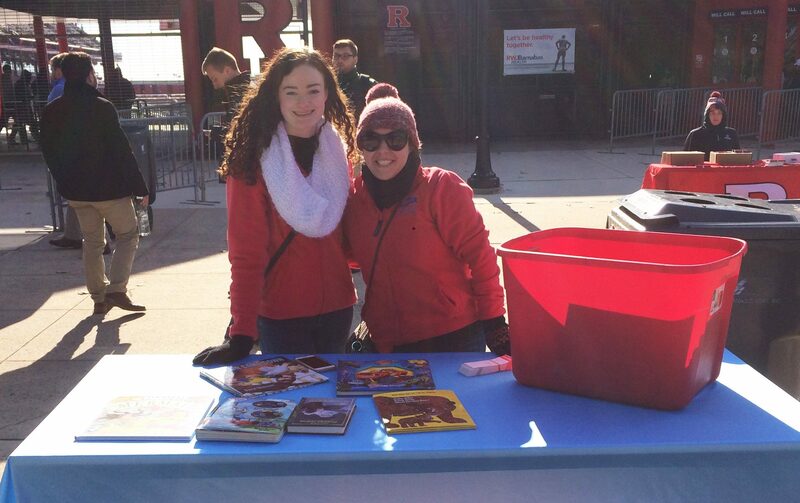 Linda Jones and Daniela Ceballos braved the cold at the Rutgers-Michigan football game to collect books to help new teachers build their classroom libraries. 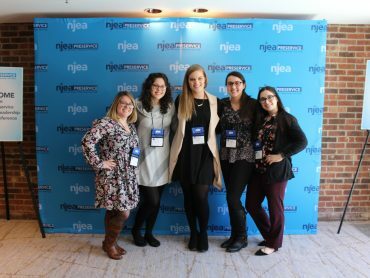 Daniela is the NJEA Preservice President and Linda serves as the social media chair. 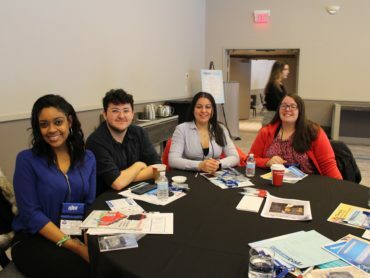 The NJEA Preservice program provides support and comradery for college students pursuing teaching careers. 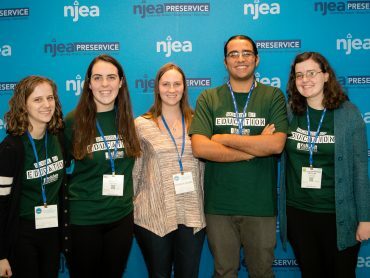 NJEA Preservice is focused on connecting preservice teachers to community activities and service projects to ensure a positive transition into the teaching profession.